. :Shadow vs Biolizard:.. 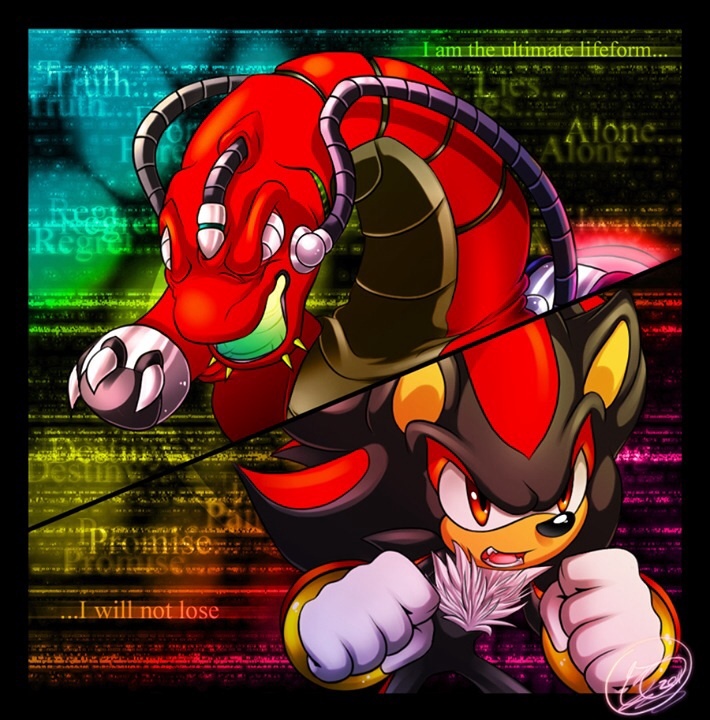 This boss was so hard when I first played it.. HD Wallpaper and background images in the shadow el erizo club tagged: shadow biolizard sonic adventure 2.